Our engineering team is responsible for developing innovative solutions but also customisation for your projects. From designing a station adapted to the environment to producing electronic equipment owner, our panel of competences is wide enough to satisfy all customer needs. The Mobility Park is a flexible solution, adapted to the needs of the client and its environment. Each station is set up in an appropriate location according to availability. It’s also possible to have tailor-made station shelters. 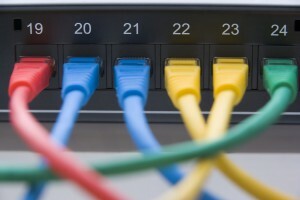 The informatics management system can also be customised, for example by connecting the users’ database to another server. Photovoltaic panels can be added to supply the station. Two solutions can be contemplated: either an addition of solar energy or a 100% autonomous station shelter working with solar energy. 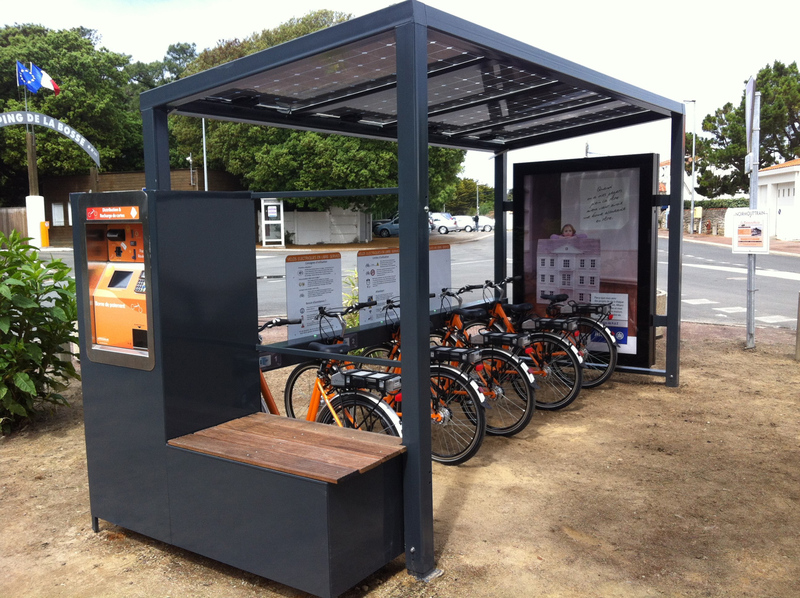 An autonomous shelter also allows for the charging of other vehicles such as electric scooters, cars or minibuses. 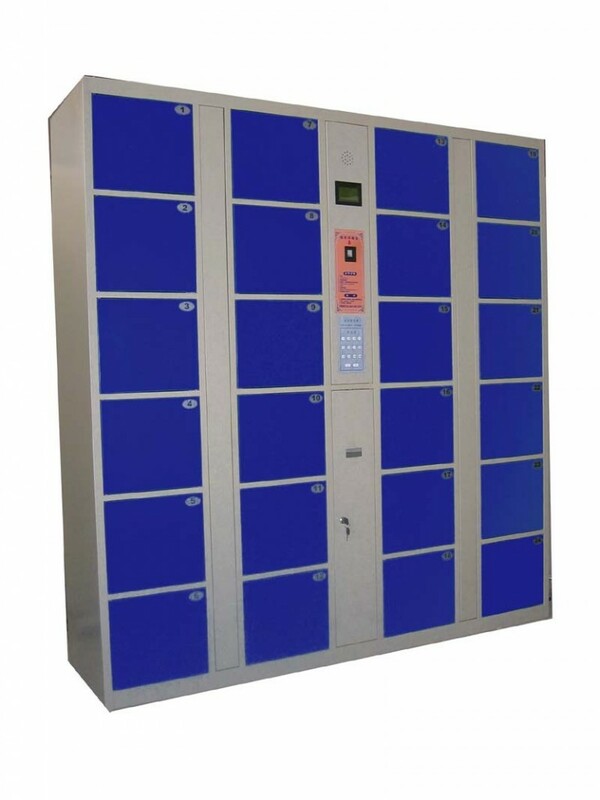 WattWorld also offers an automatic locker solution to store one’s personal belongings (helmets, gloves and rain capes etc…) and to safely charge the battery. The access to the locker can be managed as a left-luggage office (free, opening code) or with the Mobility Park management tool. A standard unit has 12 lockers for a central unit. Units can be customised in the colours and logos of the project and the dimensions can be adapted to the demand.